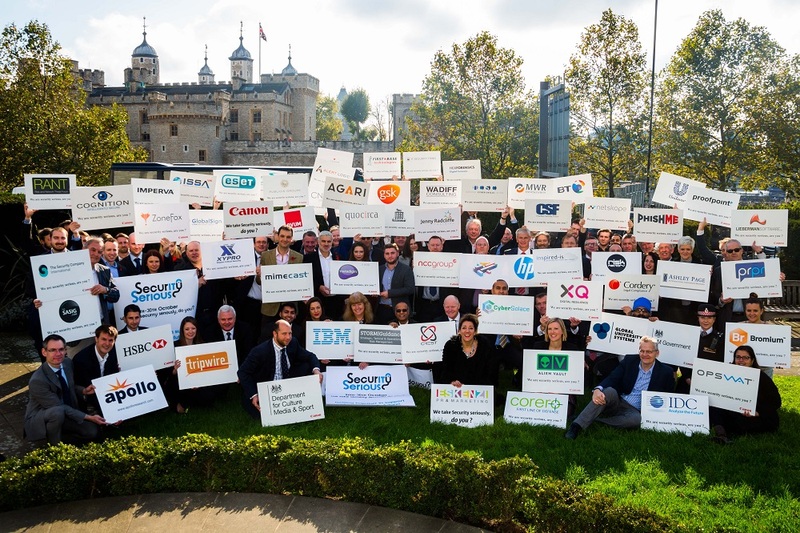 Security Serious Week – Kicked off with a bang and is still going strong! So, we’re 4 days in to the inaugural Security Serious campaign and it has been a huge success! Bearing in mind that this is our first year, it’s pretty incredible that we got over 100 people to the photo call on Monday morning. At least 70 people stayed for the networking lunch, with many staying on for tea and even a bite of dinner! We’ve had some fabulous pick up too over Twitter and in the media. SC Magazine has posted up the picture of all of us in the park and so has PR Week! We still have loads of events going on the rest of this week, and all webinars that took place earlier this week are available on demand. Just head on over to the events page on the Security Serious website to check them out.